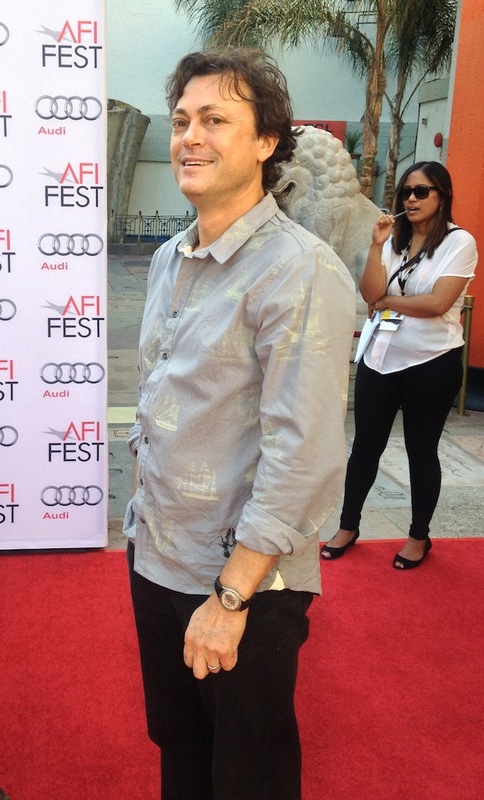 The Rocket has won the 2013 AFI Fest’s Audience Award for World Cinema. 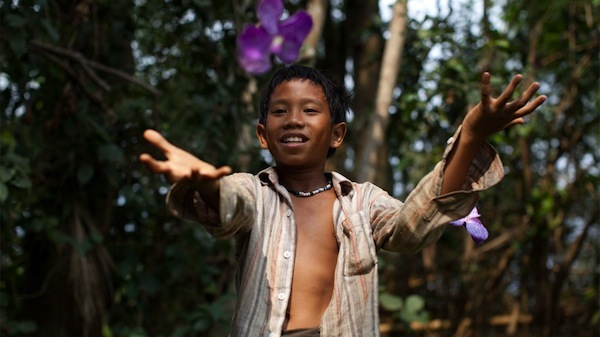 Set in contemporary Laos, the story takes on globalization and war but with a light touch. Recovering from a tragedy, a village youth from a displaced family attempts to win a rocket festival. The result is moving and uplifting. On the red carpet, I spoke with director Kim Mordaunt about the difficulties of filming in Laos. He used a local crew and knew the terrain from his documentary Bomb Harvest (2007) about unexploded bombs in that country. Prior to filming the dramatic scenes of The Rocket, he returned to shoot documentary footage of a rocket festival. It’s ironic that this film is Australia’s Oscar entry because, as Mordaunt said, Asian films are rarely screened there except in Sydney’s Chinatown. He has long wanted to see other cultures represented. The audience at AFI Fest readily agreed. The Rocket is Australia’s entry for this year’s Academy Awards and opens in the U.S. in January.